Tanzanite quartz may be similar to tanzanite in appearance, but it is not the same gemstone. Tanzanite quartz is either clear quartz treated to look like tanzanite--a violet-blue, expensive and rare gemstone--or quartz with a natural color similar to tanzanite's. The chemical name for quartz is silicon dioxide, meaning it forms from one part silicon and two parts oxygen. Tanzanite quartz, like all quartz, rates 7 on the Mohs Scale of Hardness. It is harder than true tanzanite, which rates at a 6 or 6.5. Quartzes have no distinct patterns of cleavage, or common places where the crystal will fracture. Tanzanite is a violet-blue color. Tanzanite quartz will have a similar coloring, even though it may not achieve the same depth of color. Some tanzanite quartz will be transparent, while others will be more opaque. This difference may help distinguish it from tanzanite, which has a strong tendency toward transparency. True tanzanite is a form of zoisite (calcium aluminum silicate hydroxide). 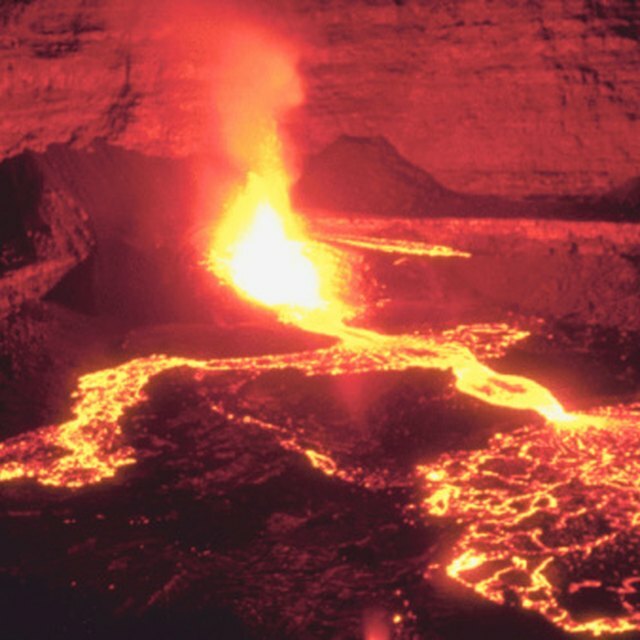 It gets its name from the one place in the world where it is found: Tanzania, Africa. 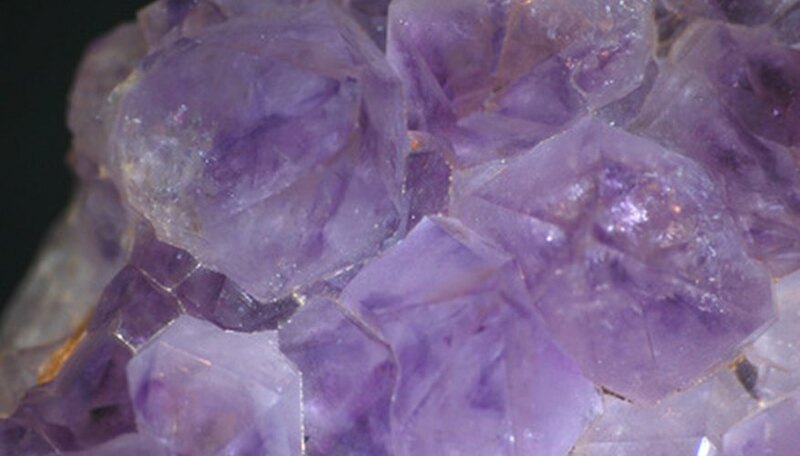 The colors of amethyst range from a practically clear purple to a deep, dark purple. Hints of blue may make some amethysts look more like tanzanite rather than pure purple amethysts. Wall, Kelly. "What Is Tanzanite Quartz?" Sciencing, https://sciencing.com/tanzanite-quartz-6059847.html. 24 April 2017.